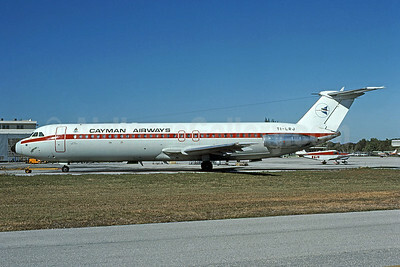 (KX/CAY) (Georgetown, Grand Cayman). 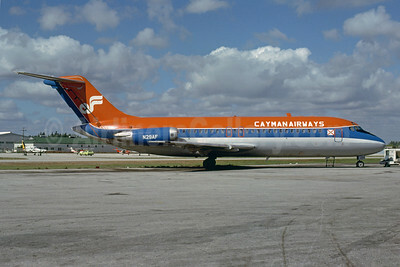 1968 - Current. Photos. Framable Color Prints and Posters. Digital Sharp Images. Aviation Gifts. Slide Shows. 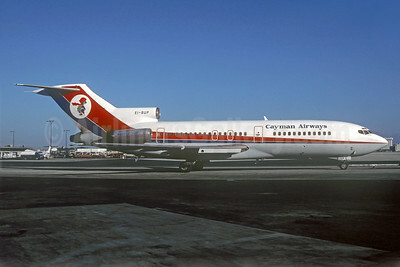 Cayman Airways-Air Florida Boeing 727-227 N272AF (msn 22004) MIA (Bruce Drum). Image: 102645. 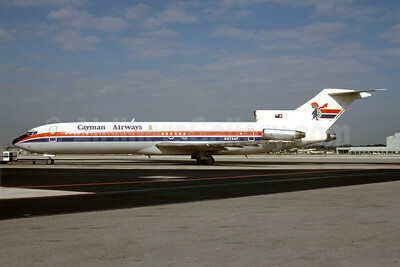 Cayman Airways-Air Florida Boeing 727-227 N272AF (msn 22004) MIA (Bruce Drum). Image: 104552. 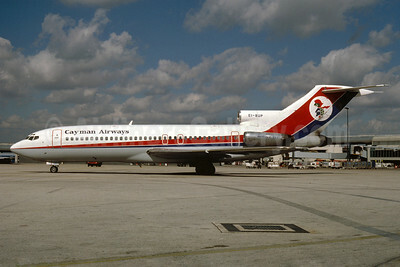 Cayman Airways-Air Florida Douglas DC-9-15F N29AF (msn 45826) (Air Florida colors) MIA (Bruce Drum). Image: 102654. 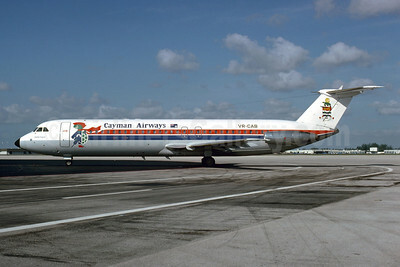 Cayman Airways-Club Air Boeing 727-46 EI-BUP (msn 18877) (Dan-Air London colors) MIA (Bruce Drum). Image: 102644. 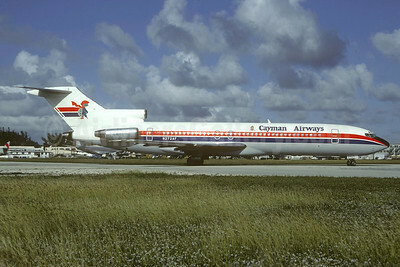 Cayman Airways-Club Air Boeing 727-46 EI-BUP (msn 18877) (Dan-Air London colors) MIA (Christian Volpati Collection). Image: 939131. 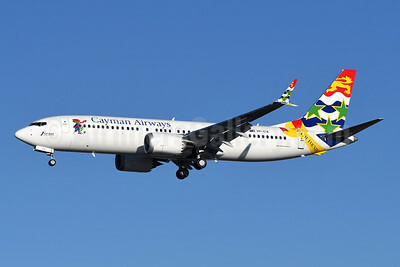 Cayman Airways-Dan-Air London Boeing 737-210 G-BKNH (msn 21820) (Dan-Air London colors) MIA (Bruce Drum). Image: 102647. 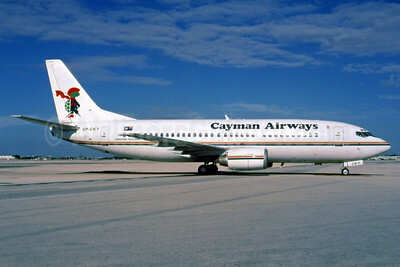 Cayman Airways Boeing 737-2S2C VP-CYB (msn 21929) MIA (Bruce Drum). Image: 100525. 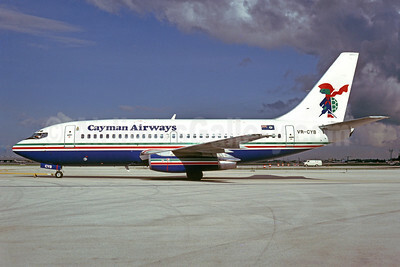 Cayman Airways Boeing 737-2S2C VR-CYB (msn 21929) MIA (Bruce Drum). Image: 102648. 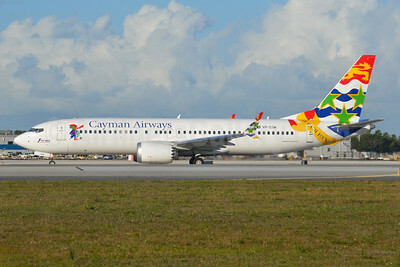 Cayman Airways Boeing 737-3Q8 VP-CAY (msn 26286) (Sponge Bob) MIA (Fernandez Imaging). Image: 904361. 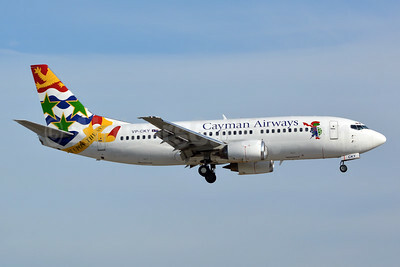 Cayman Airways Boeing 737-3Q8 VP-CAY (msn 26286) MIA (Brian McDonough). Image: 908296. 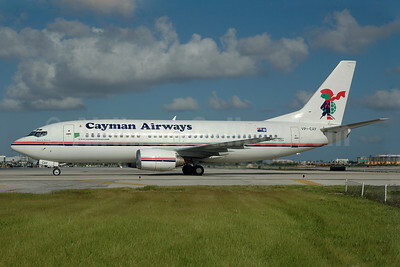 Cayman Airways Boeing 737-3Q8 VP-CAY (msn 26286) MIA (Bruce Drum). Image: 100524. Cayman Airways Boeing 737-3Q8 VP-CAY (msn 26286) MIA (Bruce Drum). Image: 101178. 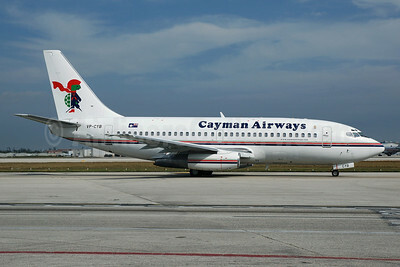 Cayman Airways Boeing 737-3Q8 VP-CKY (msn 26282) FLL (Wade DeNero). Image: 900162. 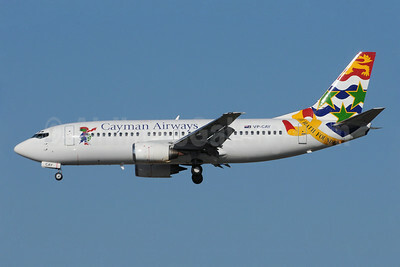 Cayman Airways Boeing 737-3Q8 VP-CKY (msn 26282) MIA (Bruce Drum). Image: 101184. 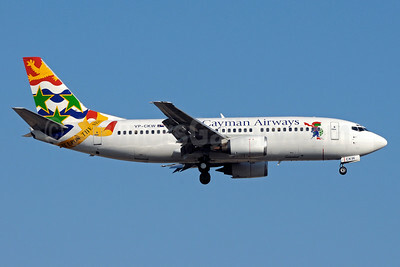 Cayman Airways Boeing 737-3Q8 VP-CKY (msn 26282) MIA (Bruce Drum). Image: 102649. 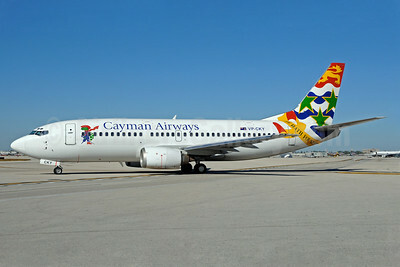 Cayman Airways Boeing 737-3Q8 VP-CKY (msn 26282) MIA (Jay Selman). Image: 403002. 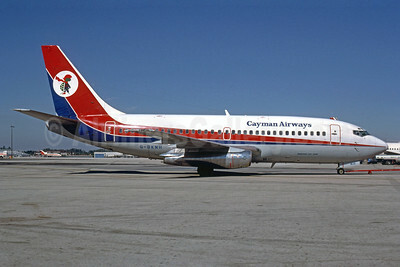 Cayman Airways Boeing 737-4Y0 VR-CAL (msn 24512) MIA (Bruce Drum). Image: 102650. 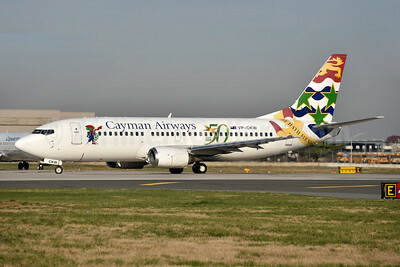 Cayman Airways Boeing 737-8 MAX 8 VP-CIW (msn 68309) MIA (Bruce Drum). Image: 104916. 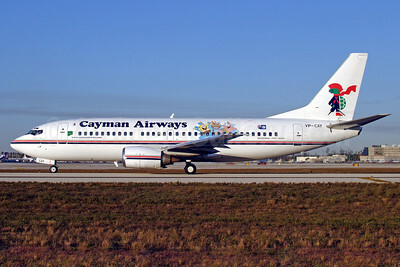 Cayman Airways Boeing 737-8 MAX 8 VP-CIW (msn 68309) MIA (Bruce Drum). Image: 104917. 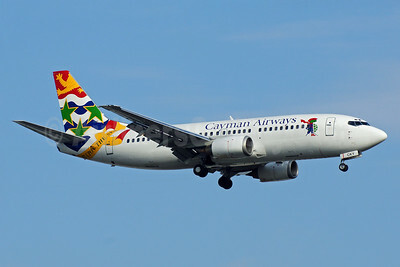 Cayman Airways Boeing 737-8 MAX 8 VP-CIX (msn 63561) BFI (Steve Bailey). Image: 945890. 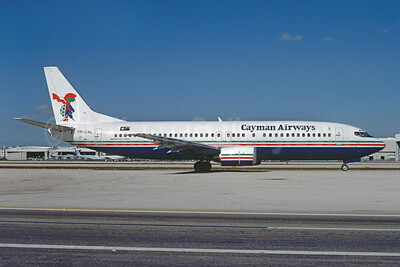 Cayman Airways Boeing 737-36E VP-CKW (msn 26322) (50 since 1968) JFK (Fred Freketic). Image: 944368. 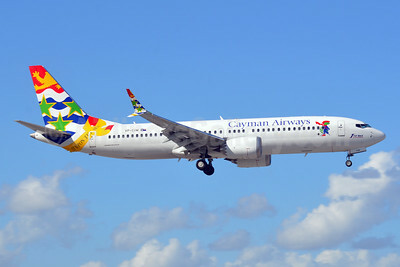 Cayman Airways Boeing 737-36E VP-CKW (msn 26322) MIA (Bruce Drum). Image: 101326.